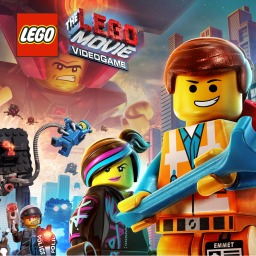 We have just picked up new trophies for The LEGO Movie 2 Videogame. 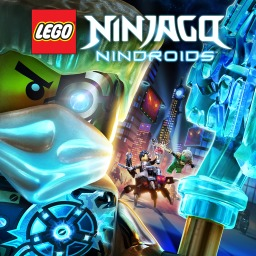 There are 51 trophies, 5 of which are hidden. 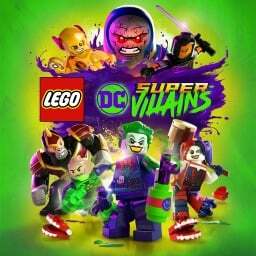 TT Games and Warner Bros. Interactive Entertainment have released the first trailer for the upcoming The LEGO Movie 2 Videogame. 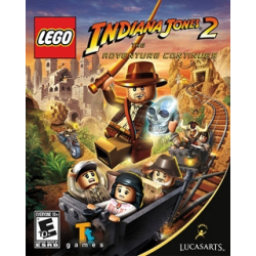 The first LEGO game with trophies was LEGO Indiana Jones 2: The Adventure Continues, which was developed by Traveller's Tales, published by Lucasarts and released on 17 November 2009. 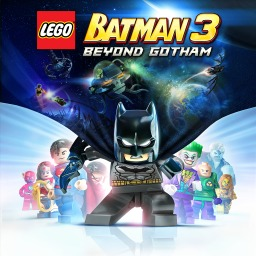 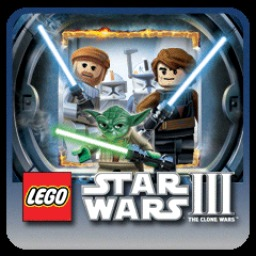 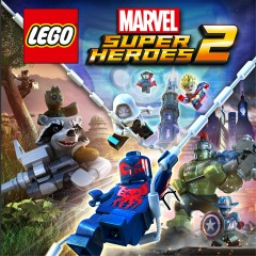 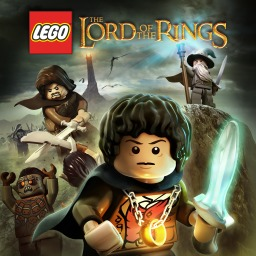 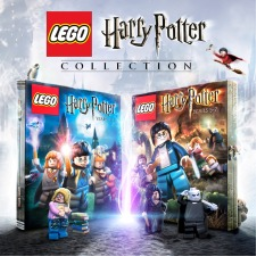 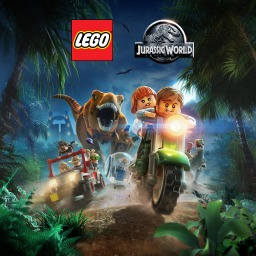 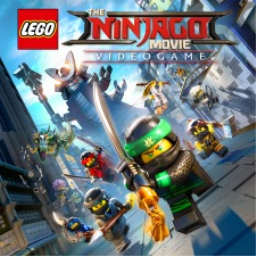 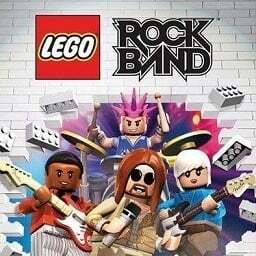 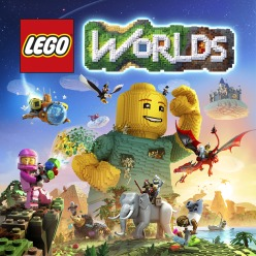 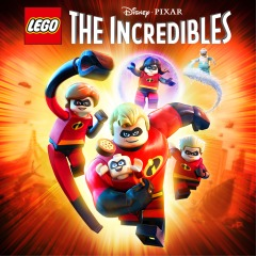 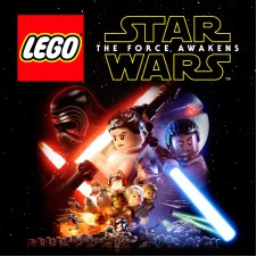 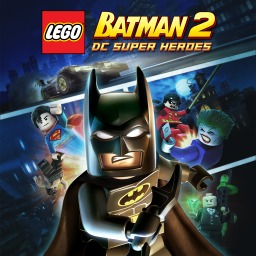 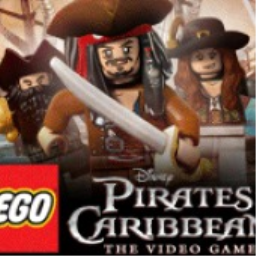 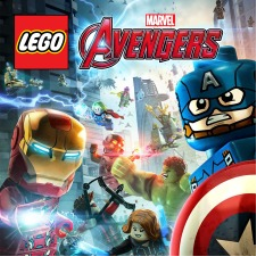 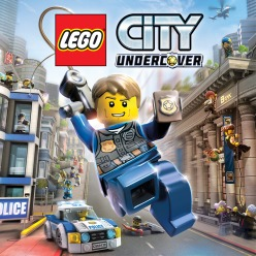 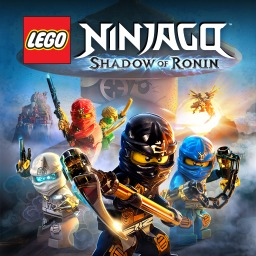 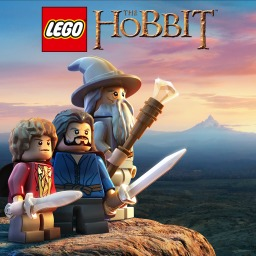 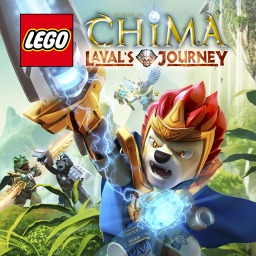 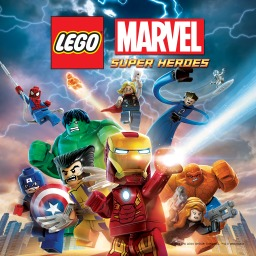 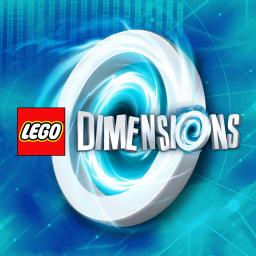 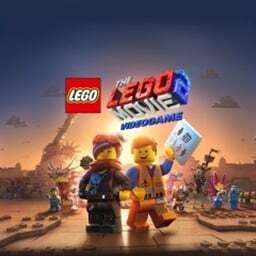 Since then there have been 25 more games in the series with trophies, the most recent being The LEGO Movie 2 Videogame which was developed by TT Games, published by Warner Bros. Interactive Entertainment and released on 01 March 2019.